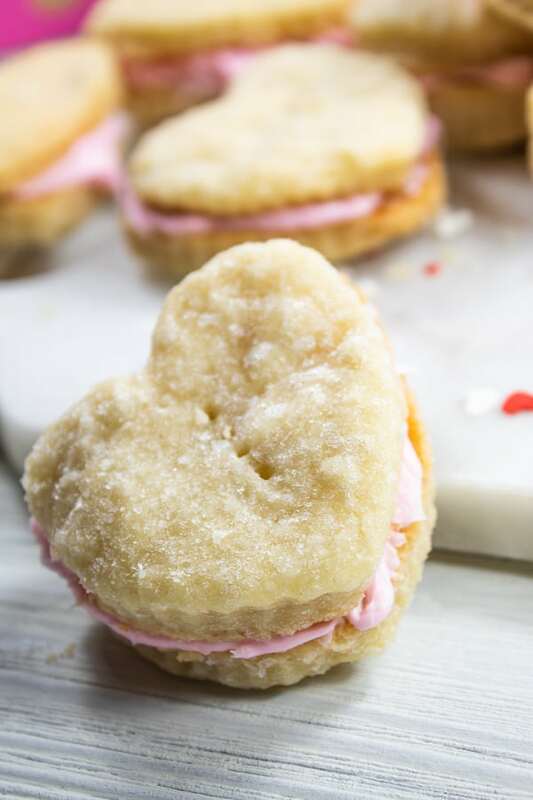 This creamy big flavored little cookie are incredibly easy to make with only three ingredients for the cookie! . Make them into any shape size or color you choose, for any holiday! Delicious, buttery, and only 3 ingredients! 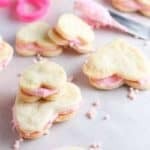 These are absolutely timeless Cream Wafer Cookies! I first posted these little beauties in 2011, redid them once, and they’re up again for a redo because they’re just that delicious! 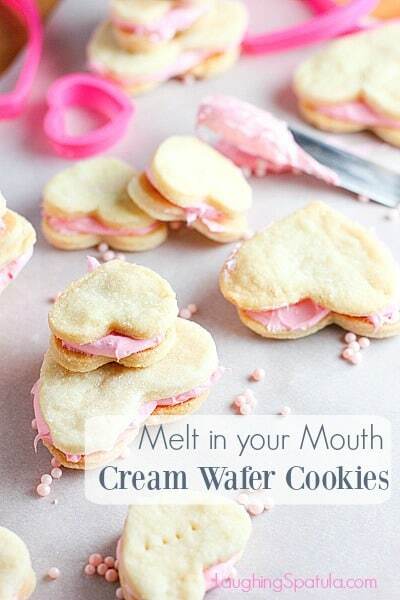 These wafer cookies have only three little ingredients, (not including the frosting). Butter, flour and cream. 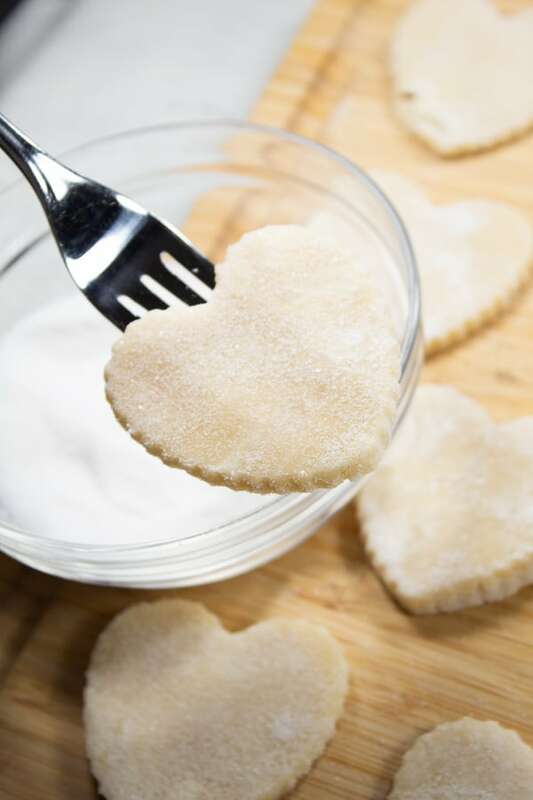 No levelers like baking soda or baking powder and the only sugar used is what you dip the dough in. Just butta and cream! They bake up really light and flaky. 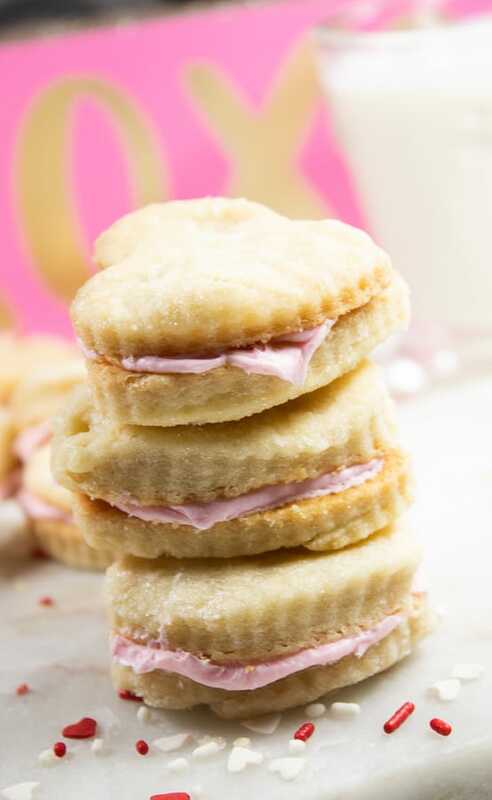 With only three ingredients these Cream Wafter Cookies will become a holiday favorite! Use really cold butter- it holds together and helps get these super flakey. 2. After mixing, chill the wafer cookie dough for a bit. 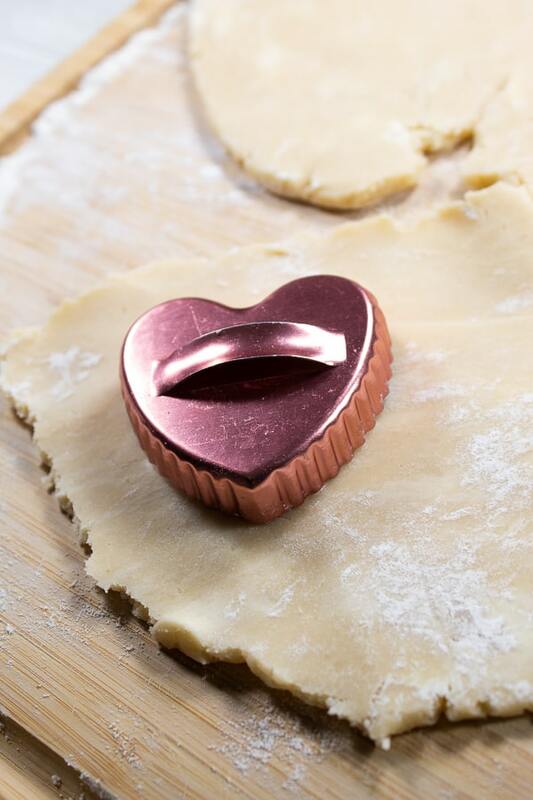 Roll out, cut and bake. My only suggestion would be that if you refrigerate the dough for more than an hour it gets mighty firm with all that butter. I waited an hour and it was still too hard to roll out, so I put it in the microwave for 20 seconds and then an additional 15. Be careful if you do this, the dough is primarily butter and will melt and can not be saved if you over do. Use any shape you like! Perfect for any holiday. 3. Dip in sugar, and dip them well. The sugar caramelizes and makes this cream wafer so tasty & delicious! I use a small bowl filled with sugar to completely coat them. I use a small bowl, and douse the creamy goodies in sugar. 4. Poke with a fork to eliminate bubbles. Because of the butter in these babies, they’ll want to puff up. When you poke each cream wafter with a fork, it will help keep them nice and level. Frosting: I used store bought. Kept it at room temp and added a few drops of red food coloring until light pink. I used a fluffy white so the pink would stay true. Cream cheese frostings are a little off color and won’t give you that clean pink that you want. Perfect for Valentine’s Day, or any holiday! Best shared with those that you love….heart, heart, hug, hug! Need some extra help with these lovely cream wafers? We got ya covered with this video! Three ingredient cookie dough with store bought frosting. Use any shape or color to accommodate any holiday! Preheat oven to 375 degrees Fahrenheit. Line baking sheet with foil and spray with nonstick. 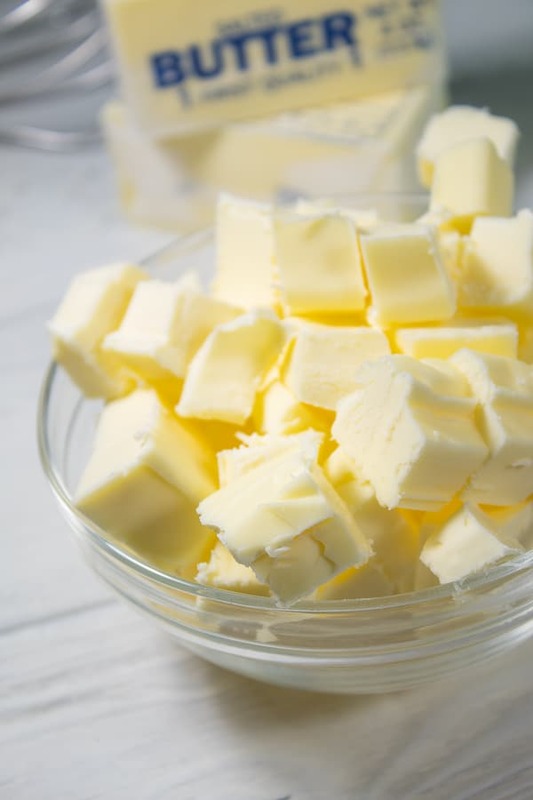 Using an electric mixer mix flour, combine 1 cup cubed cold butter and the whipping cream until a soft ball forms. Cover and refrigerate about 1 hour or until firm. Roll dough 1/8 inch thick on lightly floured surface. Cut into desired shapes. 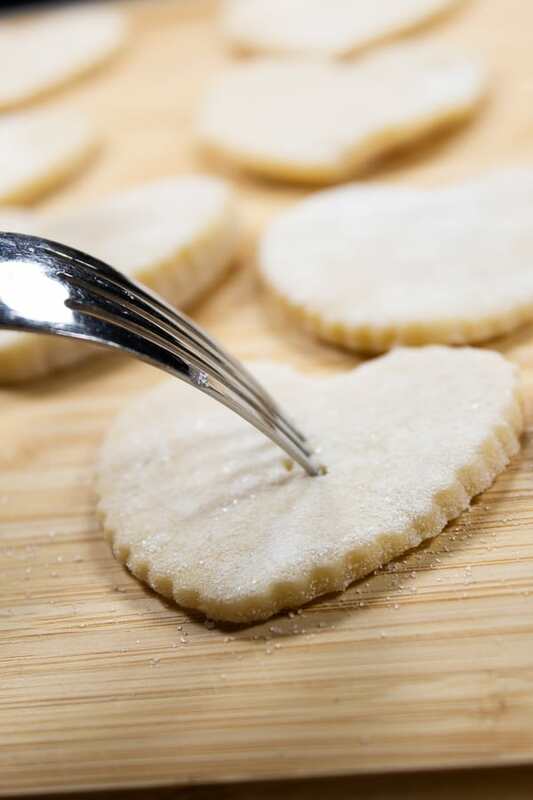 Add cookies to baking sheet (use a flat bottom spatula or fish fry spatula to keep shape). Bake 7 to 9 minutes or just until set but not brown. Remove from cookie sheet to wire rack. Cool completely, about 1 hour. mix all creamy filling ingredients until smooth. Add a few drops water if necessary. Spread about 1/2 teaspoon filling between bottoms of pairs of cookies. I used Fluffy White Frosting so I could keep the pink true. Add a couple drops of red food coloring until desired pink color is achieved. Enjoy your site, you both seem so nice…Will be trying these out, but as I cook with swerve and grain free flours may or may not turn out, but they look great! What a nice comment! Boy I wish I had some advice for using grain free flours but I have not cooked with them. Would love to hear how they turn out Jillian! Drop us a note! These are so pretty and sweet, Kathi! Tucking them away for the next time I need to show someone special some love. They’d be great for a little girls’ tea or birthday party too. What a nice comment Elizabeth! Thank you.